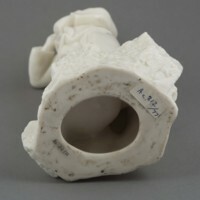 Alley received this figuine during a visit to the Dehua kiln in Fujian, in 1974. He gave it to Nedra and John Johnson, of Christchurch, during their visit to China in 1977, to present to Canterbury Museum. 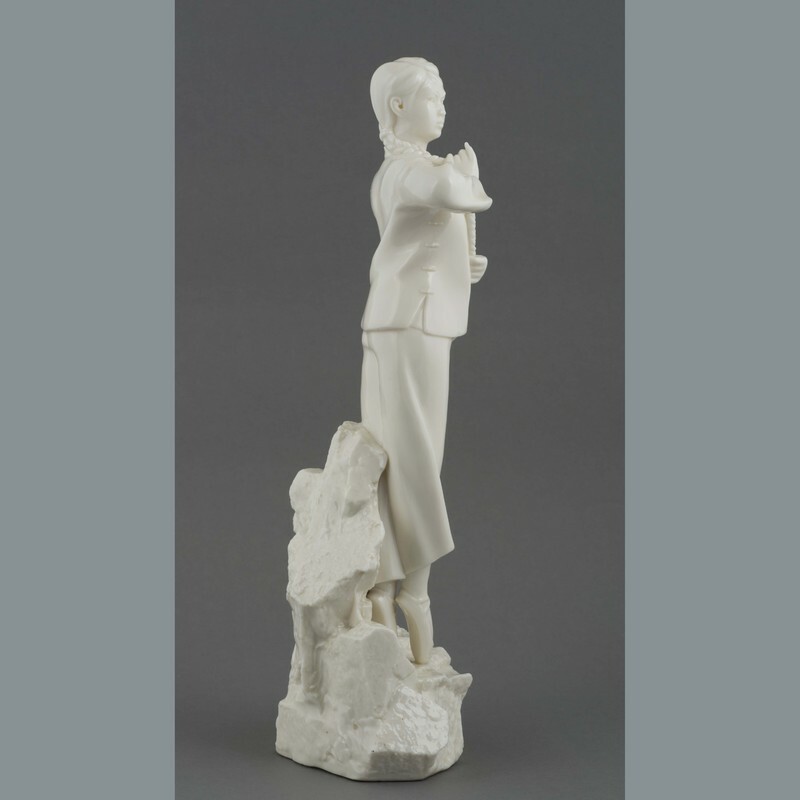 John Johnson worked for the Friends' Ambulance Unit in China 1945-1947, and also carried objects for Alley to Canterbury Museum when he returned to New Zealand at that time. 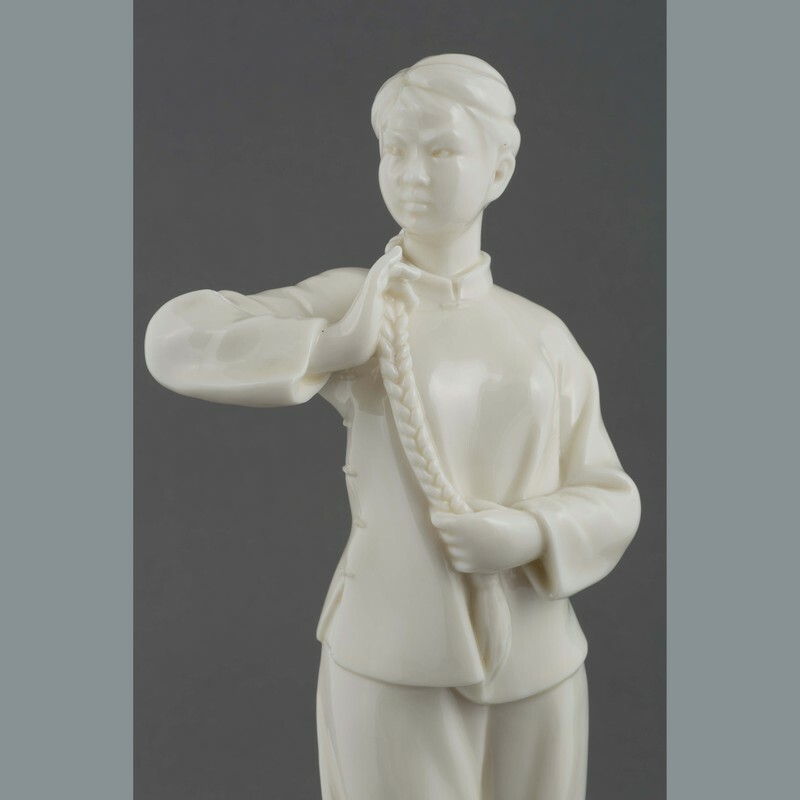 The figurine was on display during the visit of the National People's Congress Delegation to Canterbury Museum's Hall of Oriental Art on 25 September, 1977, which included the Foreign Minister Ji Pengfei, and Vice-President of the PRC Ulanhu. 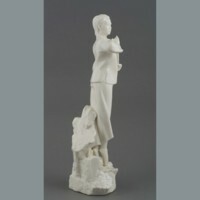 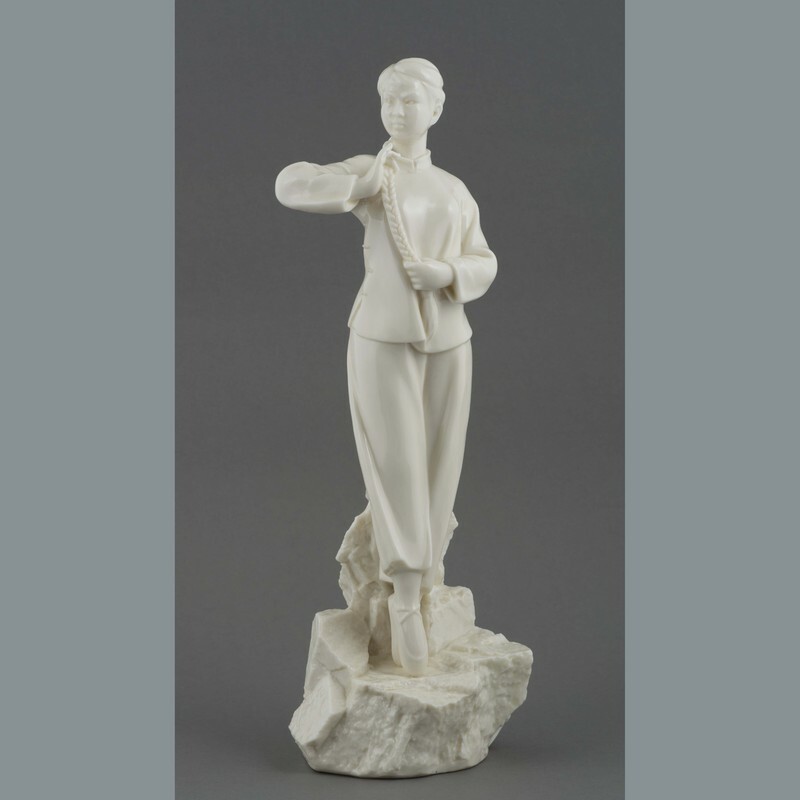 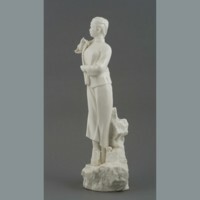 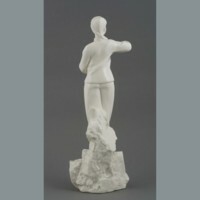 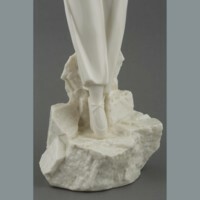 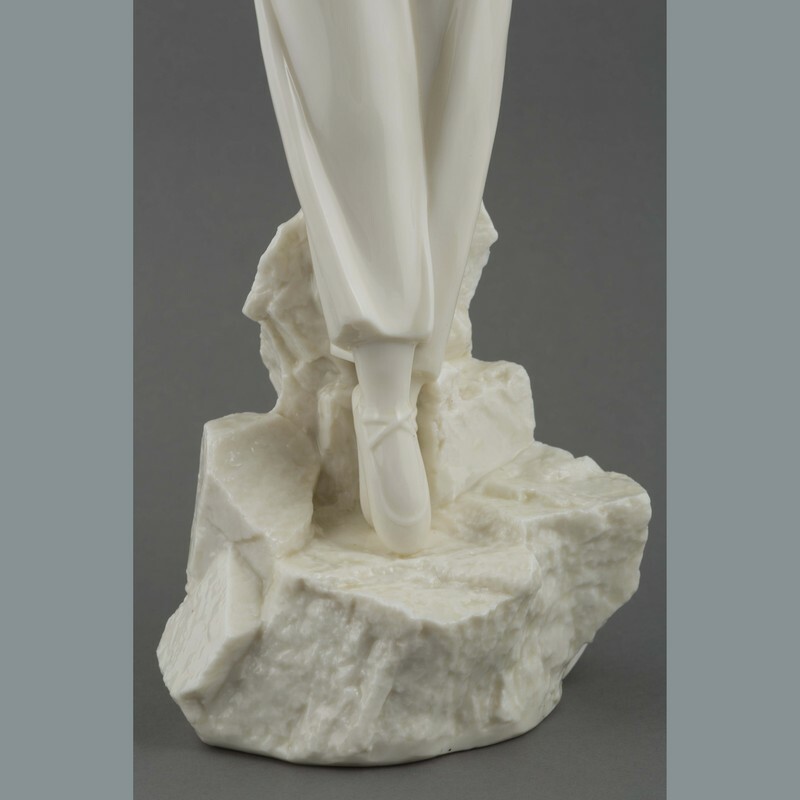 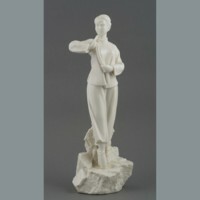 “Ceramic: figure,” China, Art and Cultural Diplomacy, accessed April 22, 2019, http://rewialleyart.nz/items/show/1273.